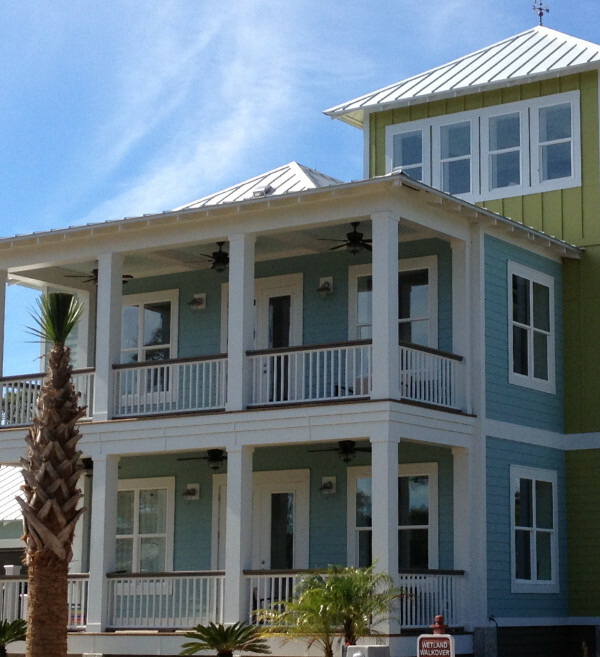 Blackfin Construction is located in Port St. Joe, Florida, and proudly serves Bay, Franklin and Gulf counties. 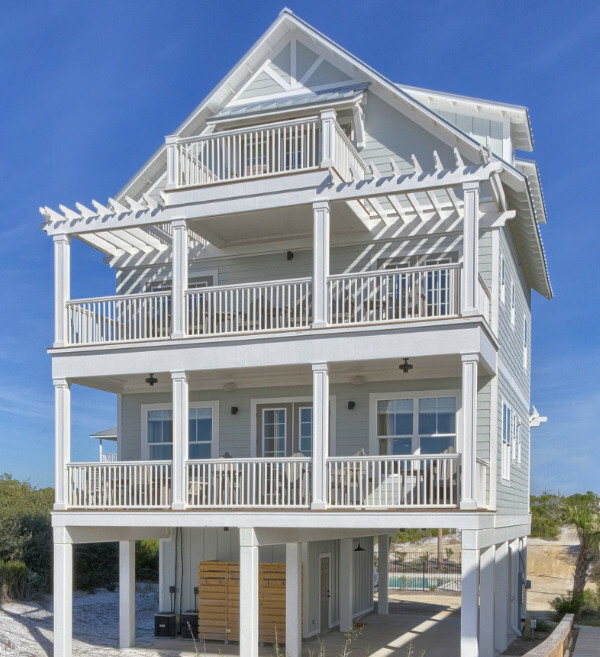 We specialize in Custom Home Building and Coastal Design, including new construction as well as remodeling and additions. 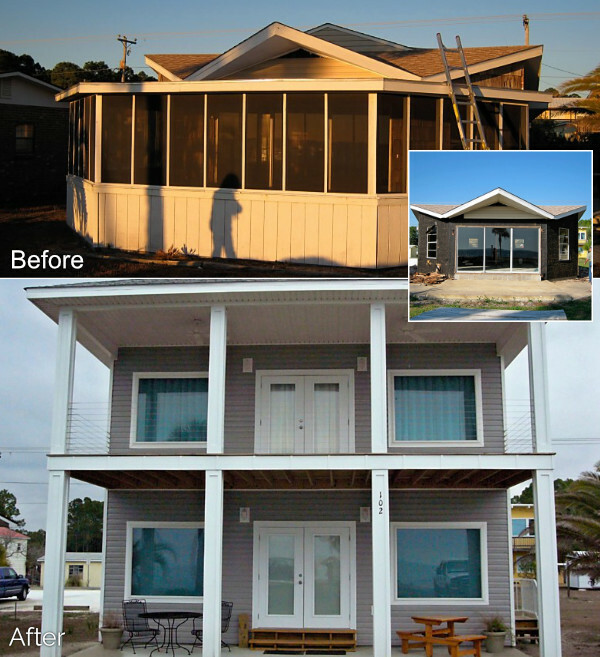 We offer our construction services in Mexico Beach, Port St. Joe, Cape San Blas, Apalachicola, and St. George Island, Florida. Since 2006 our team of experienced craftsmen, sub-contractors, and design professionals have worked closely together toward one goal. To design, permit and construct Premier Custom Homes on the Forgotten Coast. We are constantly fusing quality with value to give our customers the best product available to fit any budget. We thrive on doing everything possible to leave our clients relishing in a first class experience, and delivering on every possible expectation. Ben was so easy to work with. He designed and built us the exact house we wanted. The house is perfect, and the cost was still under our budget. Thanks again!